Dr Alberto Testa is a Criminologist & Associate Professor in Criminology (Research) at the University of West London, UK and affiliate member of the Psychology Coalition at the United Nations (PCUN); Dr Testa is specialised in Applied Behaviour Analysis aiming to detect Deception and He is a Certified Forensic Interviewer (CFI-CISA, USA). Dr Testa is internationally recognised as expert on Far-Right activism, radicalisation and violence (terrorism) and in sport on the link Far-Right Hooliganism. As a Behavioural Scientist, He is interested in the role that unconscious processes play in individuals’ decisions and (deviant) behaviours. In all his studies, Dr Testa uses empirical evidence ; so evidence validated by direct experience and observation . The aim is to ‘get inside’ the way each social group and individuals belonging to it see the world. Speaking and interacting with participants is crucial. Dr Testa has also built an international reputation as an authority in the following research areas: Italian Society (Corruption and Mafia) and the Sociology of Sport (Islamophobia/Racism). 1. 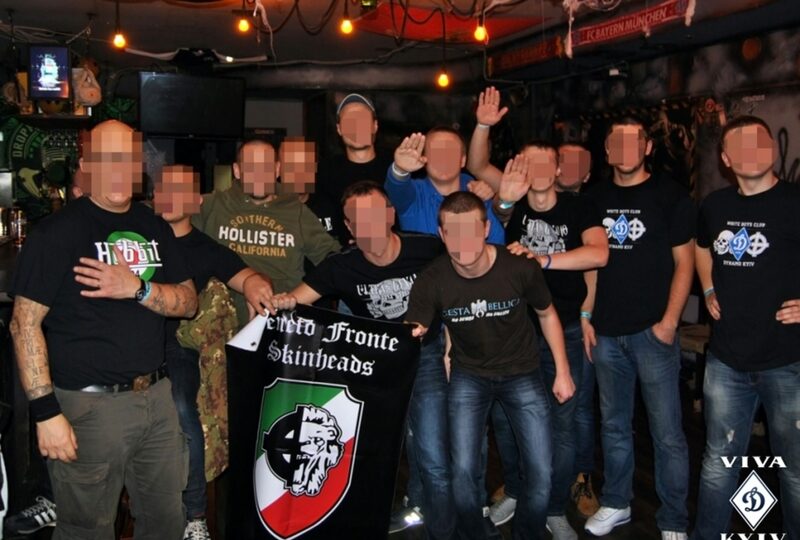 White Jihad , Terrorism and the Far Right in Europe: My research network is composed by several European research institutions (UK, Russia, Greece, Balkans, Ukraine, Italy); all researchers have direct experience in terms of Observation and direct access to the groups studied.This project will also focus on processes of radicalisation within the major European football terraces and issues of prevention, and policing.